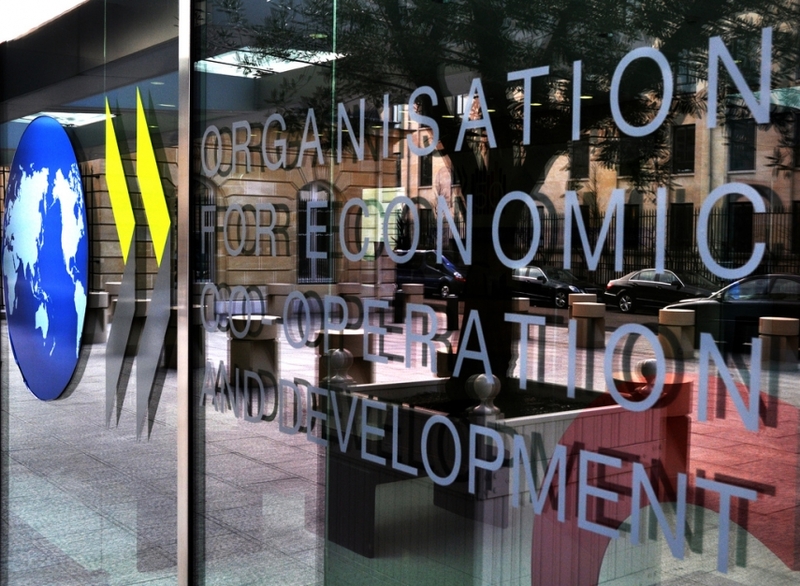 The Organisation for Economic Co-operation and Development (OECD) acknowledged Hungary’s strong GDP growth but warned that the economy faces risks such as a labour shortage in a country survey published on Thursday. Hungary’s economy is “prospering”, OECD said in the report, citing strong domestic demand supported by income gains as well as dynamic business and housing investments, declining unemployment, and broad-based wage increases. Productivity growth has accelerated, but remains “well below” real wage growth and the rate in the decade before the global financial crisis, it added. 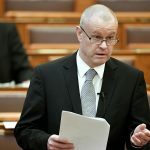 Hungary’s ageing population will weigh on public finances and create challenges for service provisions, the OECD said. It recommended completing the ongoing increase of the statutory retirement age to 65 by 2022, and link it to gains in life expectancy in the period thereafter. It also faulted the government for continuing to rely on social security contributions, while the structural deficit widens and the tax wedge remains high. It recommended lowering the tax wedge and increasing reliance on consumption taxes. It urged a move towards a single VAT rate and the phasing out of reduced rates for tourism services.